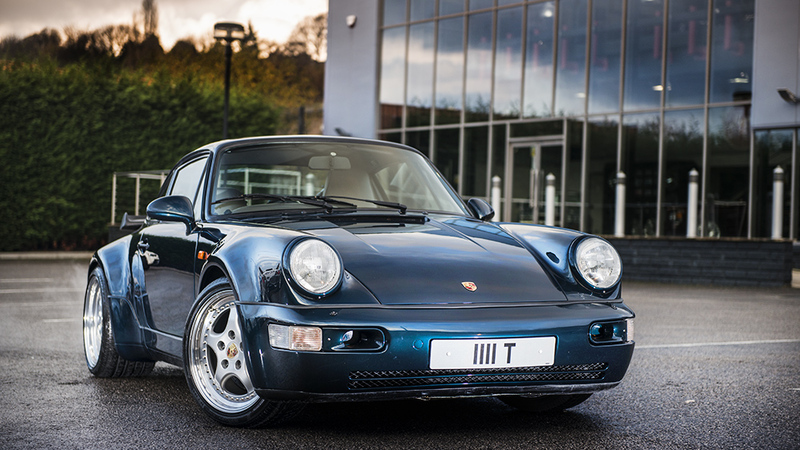 The Porsche 911 Carrera 2 Turbo Coupe is one of the most charismatic sports cars of our time. 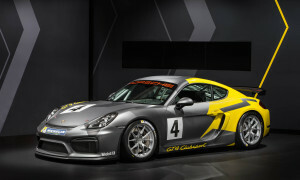 One has to bear in mind, that although Porsche had entered new territory with this unique model. 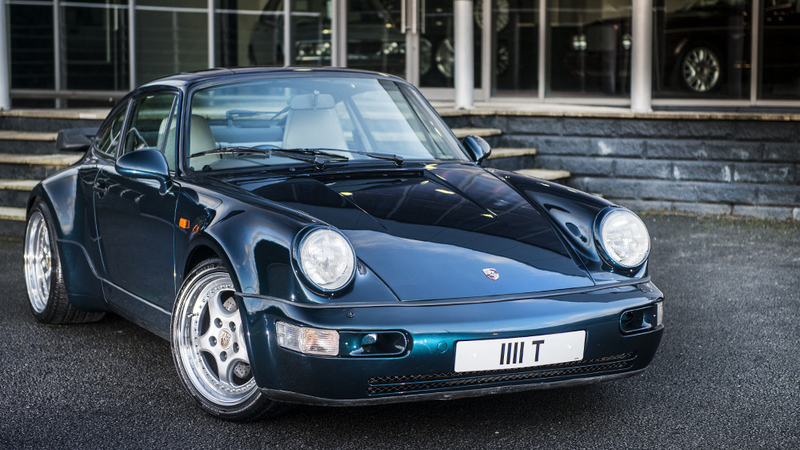 This Amazon Green 911, complete with a Stone Grey Leather Interior retains the silhouette of the original Porsche design. 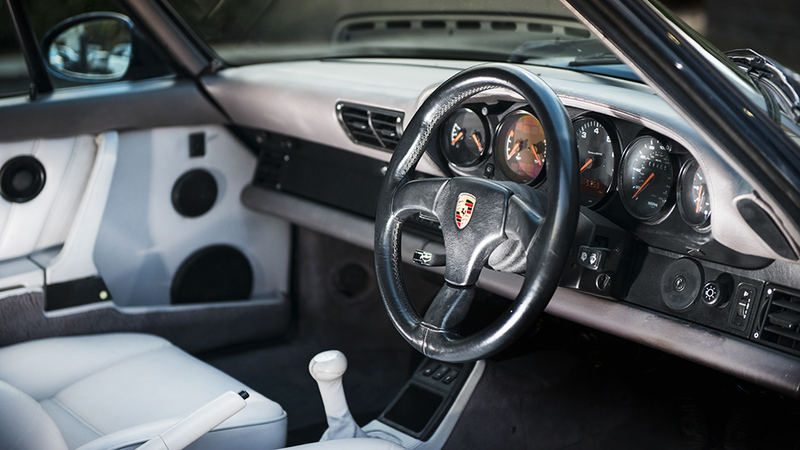 In 1989 the first major update of the Porsche 911 saw the inception of the four-wheel drive Carrera 4. 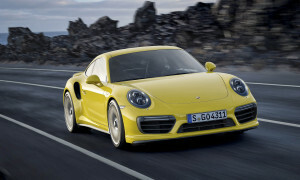 A year later, the two-wheel drive Carrera 2 Turbo Coupe followed, to a round of applause from Porsche fans. 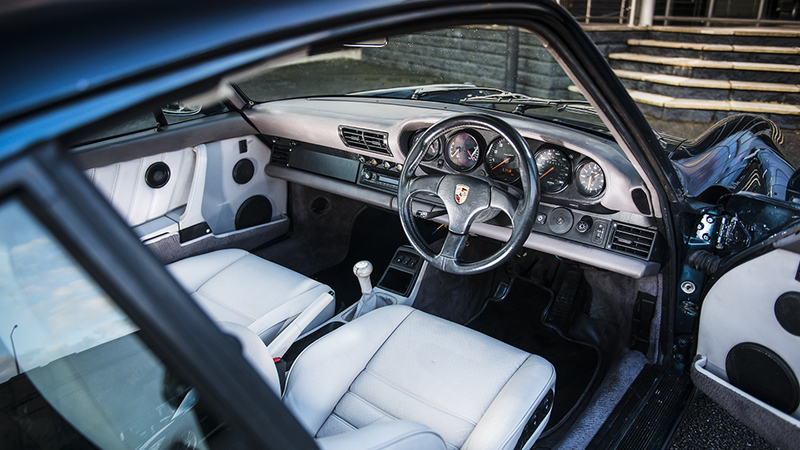 Although over 85% of the components had been redesigned, the body style remained faithful to the classic lines of the 911. Production of these cars ran from 1989 up until 1993. 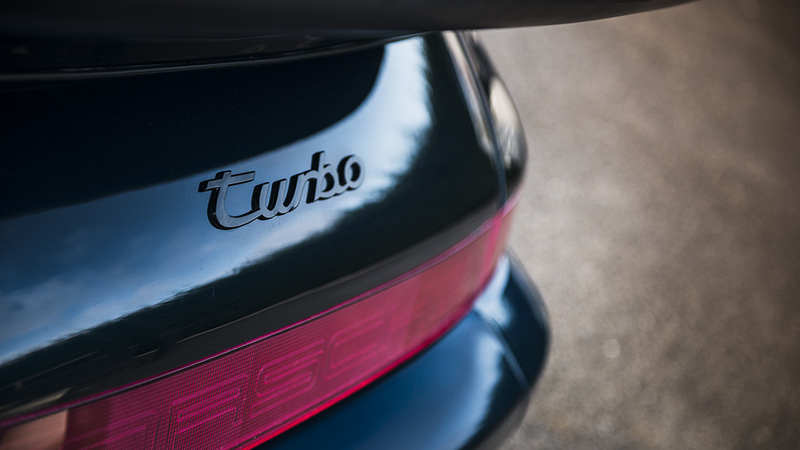 During this period some 3,692 Porsche 911 Carrera 2 Turbo Coupe’s were imported into the United Kingdom. 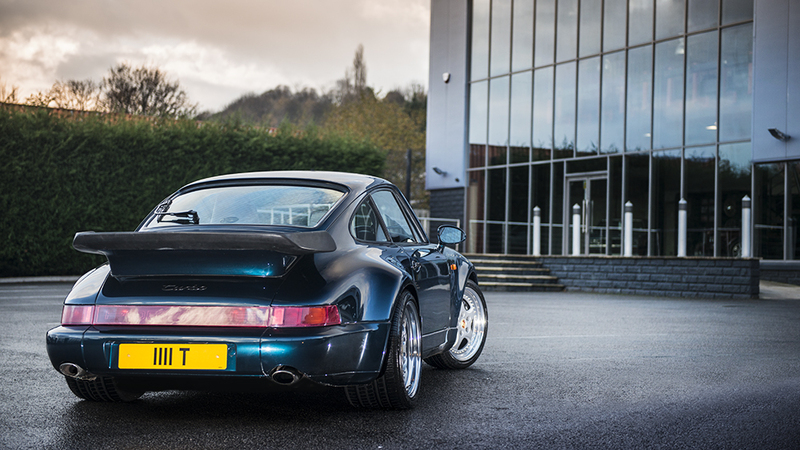 The Carrera 2 Turbo Coupe is certainly a bit of an enigma. 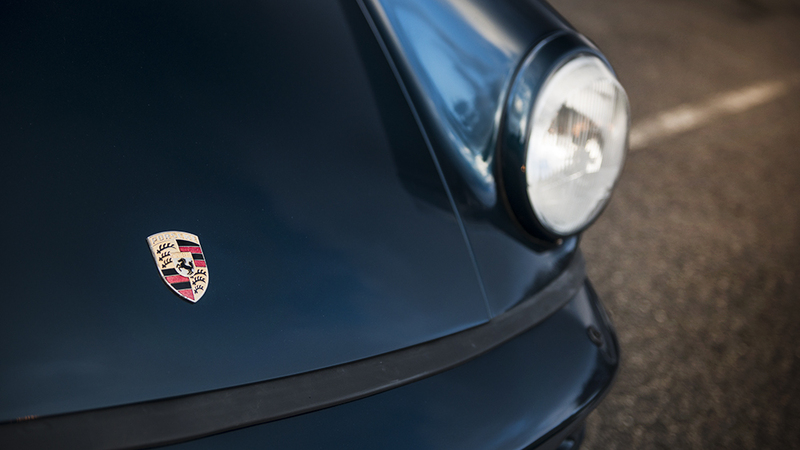 It's a 911 with the technology to make it safer without sacrificing excitement. 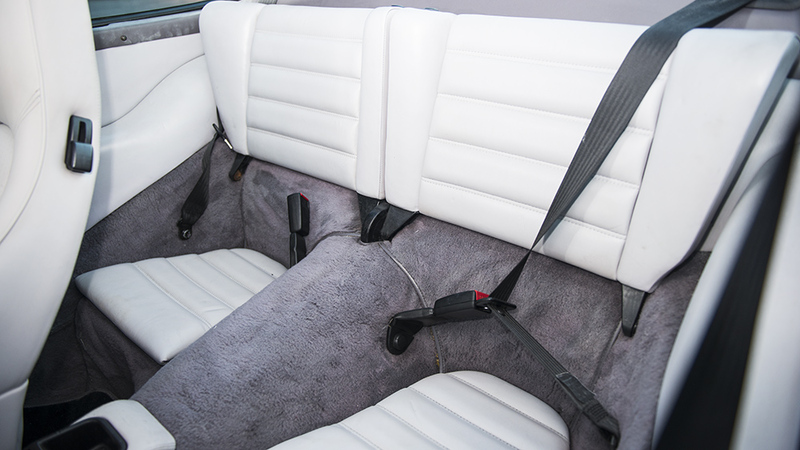 Beneath that familiar styling was an entirely new structure designed to meet ever-changing technical and safety requirements. 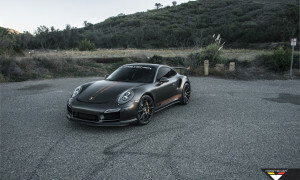 Improved aerodynamics helped reduce the drag coefficient to 0.32, and with virtually zero lift greatly improved stability and road holding at high speed. 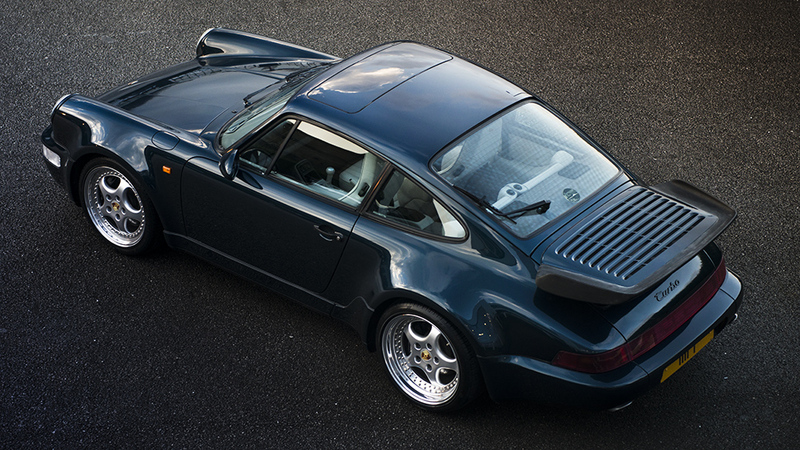 A gadget man’s dream in the form of a retractable rear spoiler, that mechanically pops up at 50 mph results in increased down force, whilst doubling the capacity for air intake for better engine cooling. Tellingly, the spoiler automatically retracts at below 60mph. 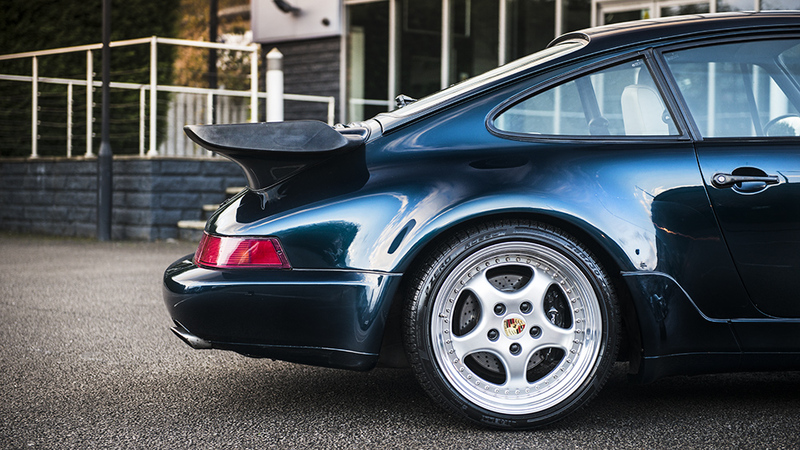 The capability of the celebrated six engine increased to 3.6 litres, gained twin spark ignition and naturally became the most powerful normally aspirated 911 production engine with 250 BHP and 310 Nm of torque at 4800 rpm, 0-60 coming up in just over 5 seconds and a top speed of 163 mph. Tiptronic Electro-hydraulically controlled 4 speed transmission was introduced as an option for the first time, giving the combination of manual and automatic gear selection being supplemented by immediate up or down gear selection by ‘tipping’ the gear level forward or backwards. 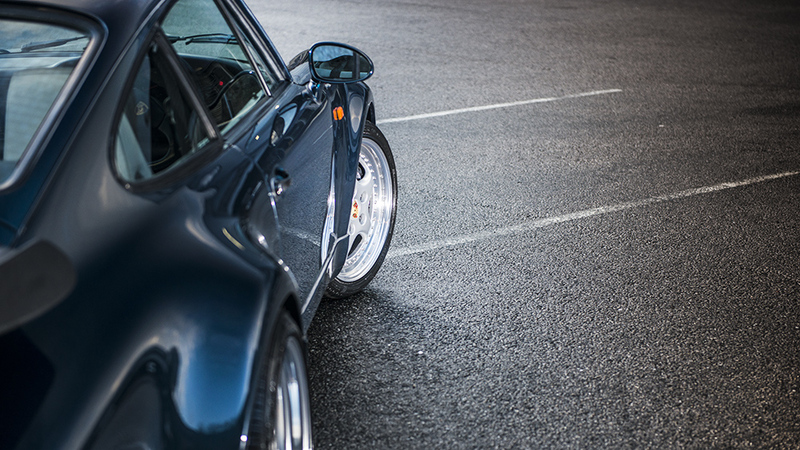 Measuring up to earlier versions the 964 also benefitted from advancements in chassis development and improvements in tyre technology, ensuring an array of user friendly driving characteristics on the limit, whilst retaining enough quirkiness of a rear engine design to satisfy and reward enthusiastic drivers. The introduction of an anti-lock dual assisted braking system, progressive power steering, 3-way catalytic converter and a ten-year anti-corrosion warranty completed the package.